We produce a bottled organic vintage cider - fruity and aromatic with great depth of flavour – made from up to fifteen different varieties of bittersweet and bittersharp cider apples – from old organic orchards in Devon. 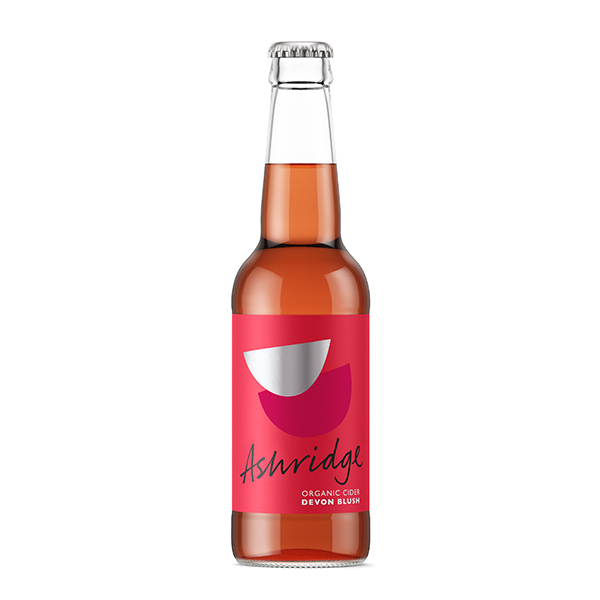 Also a Devon Blush with added blackberry and now we’ve added an Artisan Elderflower Cider to the range. A great summer drink. Draught ciders, Bag in Box: A medium dry, delicious, crisp, clean still cider. And Devon Blush, Medium Sweet with added blackberry and Devon Bloom with elderflower. We supply 2 kegged ciders also. 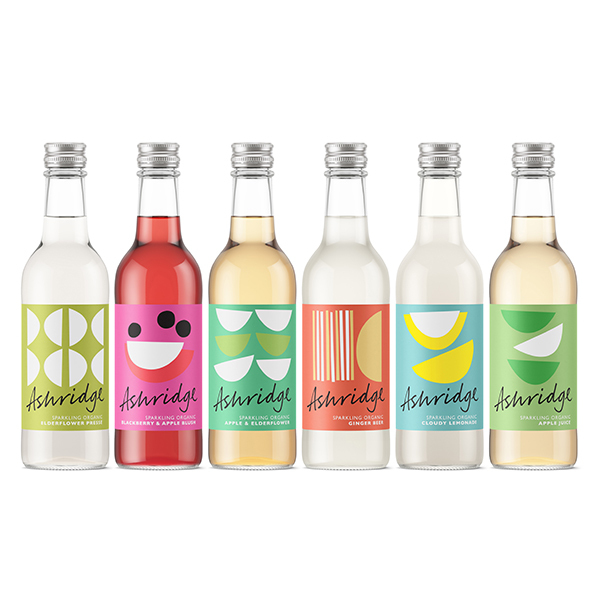 And to compliment the ciders we also produce Sparkling soft drinks; Elderflower Pressé, Cloudy Lemonade, a lovely sparkling Apple Juice, a perfect mix of Apple and Elderflower, and another brilliant blend of Blackberry and Apple - All sparkling, all delicious! 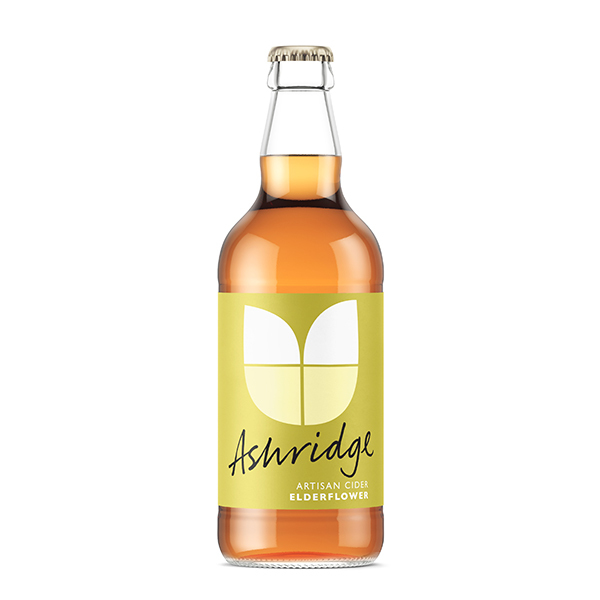 New this year – a lovely zesty Ginger Beer and a big bottle still Cox and Bramley. We made our name producing Sparkling Ciders – Vintage and Devon Blush – using the traditional champagne method. We call it ‘Devon’s appley answer to champagne!’ It’s a high quality sparkling cider using the traditional method, or ‘méthod champenoise’.